Top quality skin treatment anti wrinkle, anti acne, anti scars now on SUPER SALE! For beautiful and firm skin. 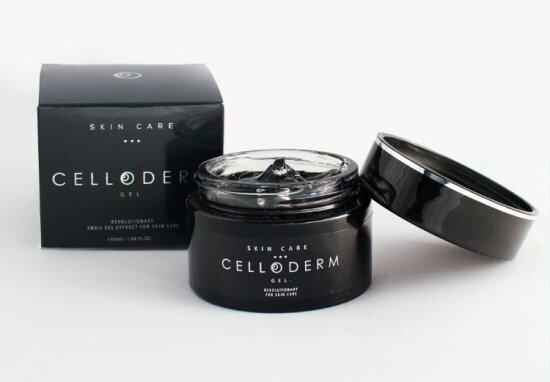 Celloderm gel with Allantoin - popularly snail gel - that is unique formula that helps to eliminate wrinkles, acne, scars and stretch marks. Rejuvenates skin like no other product. Straightens the wrinkles on the face, clears complexion, rejuvenates! Easy and simple for the most youthful and sleek look. 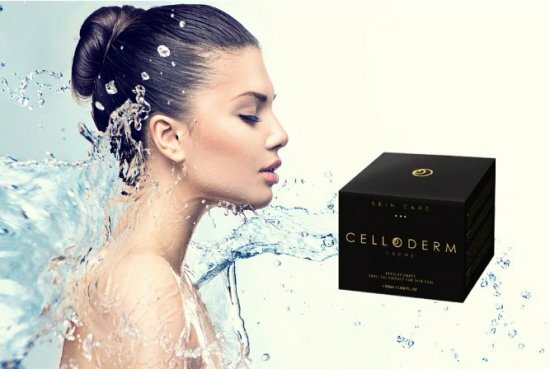 The revolutionary formula that renews skin cells and restores it's smooth and firm sense. 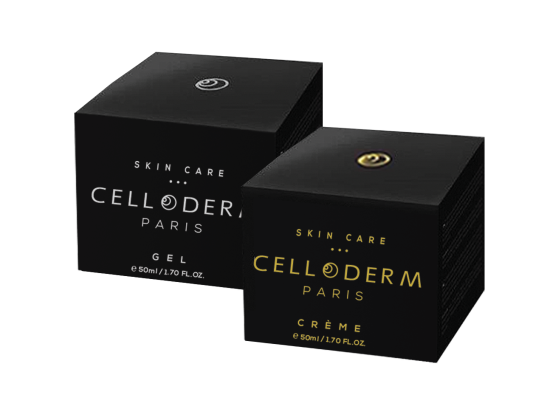 Celloderm cream - Moisturizing cream enriched with natural active ingredient Allantoin provides the skin with the natural moisture balance, refreshes and protects the skin, makes it smooth and supple all day long. The light texture is easily absorbed and provides the skin with long-lasting moisture. Helps to renew skin cells and reduces wrinkles. Nourishes the face, neck and décolleté. Mild and delicate fragrance, does not grease the skin. For all skin types. For women and men. Want to find out first about discounts? Receive special promotions and discounts for members of our club, absolutely free! I want to receive a newsletter and I agree that Mediacom uses my email address to receive promotional information about new products. You can find more information in Personal Data Protection Terms. You have successfully subscribe on the mailing list. A confirmation link was sent to the entered email address. In order to ensure the proper working of this web site, we sometimes store small data files known as cookies on your devices. Read more about Terms of Purchase here.